Truc Bach lake is a Hanoi landscape near the eastern shore of the city’s largest lake, the West lake, opposite by Thanh Nien street. It attract tourists around year. 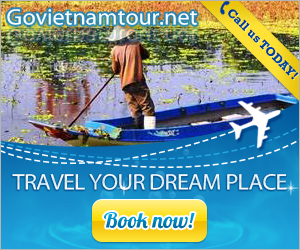 It is known outside Vietnam as the site where future United States politician John McCain landed during the Vietnam War after being shot down. 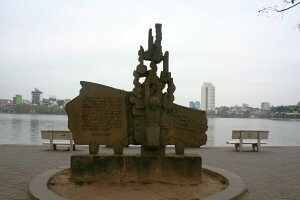 Nearby historical sites include: Quán Thánh Temple to the southwest of the lake, Châu Long Pagoda to the east, An Trì Temple (dedicated to the worship of a hero from the war against the Chinese Yuan Dynasty) on Phó Đức Chính Street, and Cẩu Nhi temple on a small hill near the northern corner of the lake. 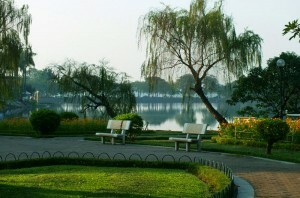 According to ancient book, the West Lake in the past had a large surface, deep bed and big waves. However, a part of lake belonging to Truc Yen village has warmer water, less waves, rich mud, hence it attracted plenty of fish. Under the reign of Le Than Ton (1620), villagers in Yen Phu and Yen Quang joined their hands to build a dam stretching from the beginning of Yen Phu village to Yen Quang village in order to keep fish in lake for mutual benefit. The dam named Co Ngu ( “strongly hold” meaning). 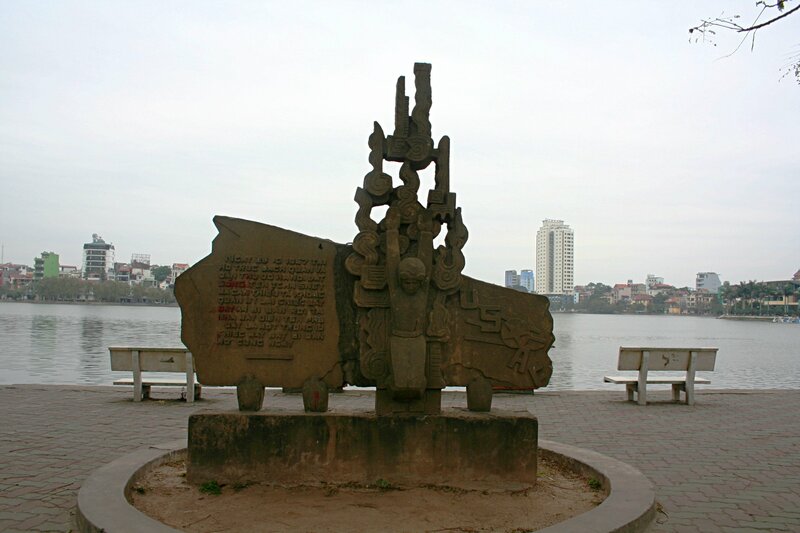 To celebrate this activity, people erected a memorial stele in the beginning of Yen Quang village. The Co Ngu dam is annually expanded into a dyke, then a road. Nowadays, Truc Yen villagers still do with bamboo screen craft and silk craft. The Co Ngu dyke turned into Co Ngu road. After war against French colonial, Co Ngu road was the Hanoi youth and residents worked together to build Thanh Nien road as today. 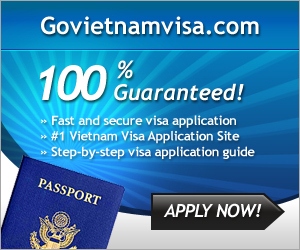 Yen Phu village, Yen Quang village and Truc Yen village nowadays are busy villages. Truc Bach lake has become a famous landscape with romantic beauty. Tourists coming to Hanoi capital are eager to visit West Lake, Truc Bach lake, walk along Thanh Nien street full of shadow of vivid red Delonix regia and Giant Crape-myrtle and keep your mind free with cool wind blown from the lake’s surface. The residents in the past had the merit of building Co Ngu road (Thanh Nien road), now Hanoians must plan and keep the Truc Bach river clean and lively. and for my part recommend to my friends. I’m confident they’ll be benefited from this site.